The wide-ranging code would end a policy that has been enforced through fines but was also notorious for cases of forced abortions and sterilisation in the world’s most populous country. The Procuratorate Daily said the draft code omits any reference to “family planning” — the current policy which limits couples to having no more than two children. 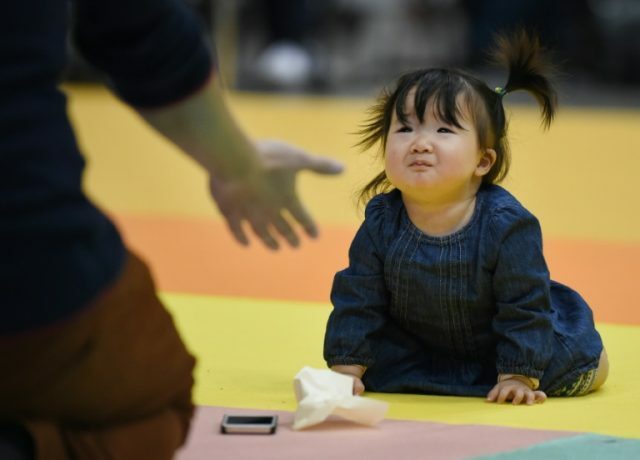 “It’s quite clear that the Chinese government is increasingly alarmed at the low birth rate and the failure to produce the expected boost in births by easing the one-child policy,” Leta Hong Fincher, author of Betraying Big Brother: The Feminist Awakening in China, told AFP. “So they want us to have more babies and less divorces?” wrote one user on the Twitter-like Weibo platform. “The created generation, us only children, let’s gather together and prepare to work in our twilight years,” another user wrote. But couples have been in no rush to start larger families since the policy was loosened, with 17.9 million babies born in 2016 — just 1.3 million more than in the previous year and half of what was expected, according to the National Bureau of Statistics. Two Chinese academics caused a social media storm earlier this month when they proposed that couples with one or no children should pay into a tax-like “maternity fund”.